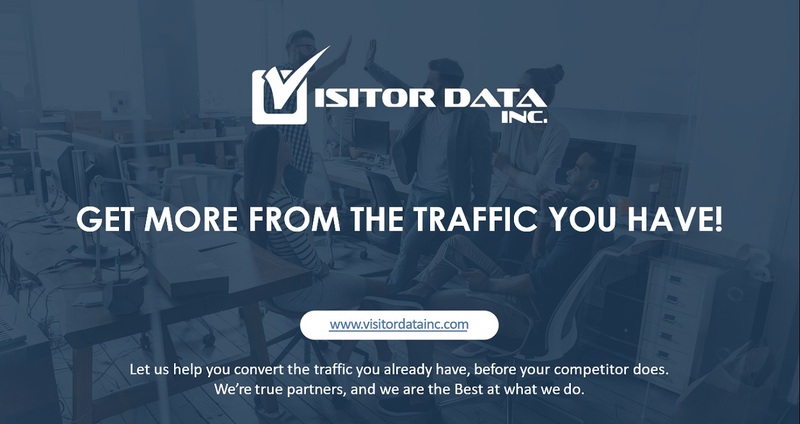 Visitor Data, Inc. Here To Maximize Your Business! Please call 1-833-975-7834 or submit your request online using the form below.